An analysis by Telstra has revealed that a small number of its customers with NBN services were on broadband plans with maximum speeds that were not achievable. The telco said today that although the vast majority of its NBN customers “are receiving the speeds they signed up for”, approximately 1 per cent are not. “Speeds into homes can vary due to the underlying nbn network technology, however, the precise impact cannot be determined until after connection,” Russell wrote. An affected customer will be shifted to an appropriate speed tier and receive a refund for any “speed boost” charges they incurred. “This will help ensure that our customers get the best value from their package and the right speed tier at their address," the telco executive wrote. Russell said that Telstra has launched an online guide to help customers understand the factors that can influence the speed of an NBN connection. He said the company is “actively participating in a conversation on nbn speed guidance and measurement” being coordinated by the Australian Competition and Consumer Commission (ACCC). NBN speeds can be affected by a variety of factors including the access technology used, the NBN capacity purchased by a telco, the performance of a telco’s own network, and how an end user networks their home or business. Some connections using technologies such as fibre to the node (FTTN) can be affected by the length or condition of copper used to connect a household to the NBN. In April the Daily Telegraph reported that the federal government had urged the ACCC to investigate whether Telstra and Optus had sold NBN plans with unachievable speeds. The ACCC earlier this year released updated guidance for retail service providers (RSPs) about making broadband performance claims. The guidance warned that wholesale network speeds, or theoretical speeds based on the technical specifications of a particular technology, should not be advertised without reference to typical busy period speeds. “[S]ome RSPs have moved to advertise broadband services on the basis of wholesale speed ‘tiers’, usually on an ‘up to’ basis, without informing consumers of the speeds that their retail products typically deliver,” the ACCC said. 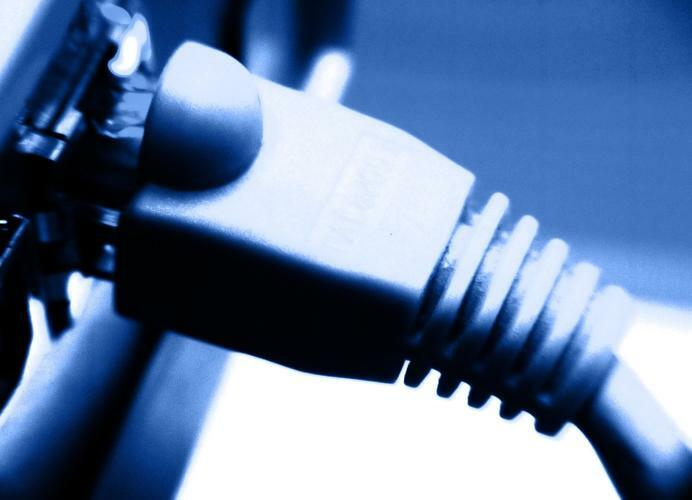 Last month communications minister Senator Mitch Fifield announced that the federal government would fund a broadband performance monitoring scheme run by the ACCC. Some 4000 households will have hardware installed to monitor the performance of their fixed-lined NBN services.